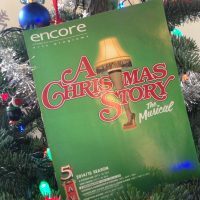 The 5th Avenue Theatre’s production of the Broadway lauded A Christmas Story: The Musical is a family pleasing, heartwarming, laugh out loud, musically engaging, thoroughly enjoyable production guaranteed to please anyone who is remotely a fan of the movie that inspired its creation. I highly recommend A Christmas Story: The Musical to any individual or family looking to create a memorable holiday experience. 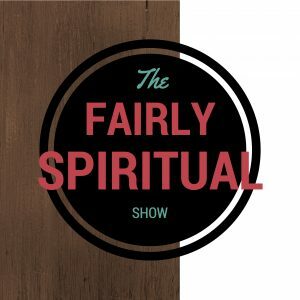 Every scene, song and turn of events is engaging and simply magical. In my four years of attending 5th Avenue productions, I would consider experiencing A Christmas Story to be one of the greatest highlights. If you enjoy musical theater or are interested in seeing your first musical production, then I highly recommend you reserve a seat for this holiday classic. If you think I”m overselling it, you can also ask my 8-year-old son what he thought. He laughed and smiled through the whole production. Or maybe you should ask my 15-year-old daughter who said she really enjoyed the entire show. Or if you are still not convinced, ask my (age withheld) wife who thought it was hilarious but also surprisingly heartwarming. For our family, it was truly a wonderful Christmas experience. 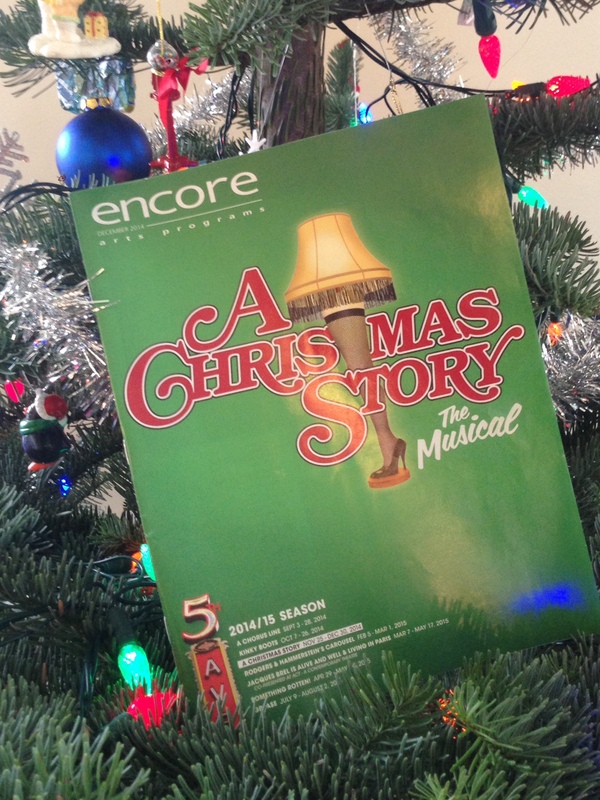 So unless you’re a Grinch, a Scrooge or some other Christmas villain, I encourage you to welcome A Christmas Story: The Musical into your holiday celebrations. You won’t be disappointed. Sorry I didn’t give many specific details, but I don’t want to give away any spoilers, which is the entire production. Also, as I said….I don’t have much time to spare in this hectic holiday season. Oh….alright I’ll give one sorta specific detail: The kids steal the show in this production. Some of the best singing, dancing and acting you will see during this amazing show will occur by kids who seem way too young to embody such performing vibrancy and excellence. And don’t even get me started on the set design and staging, I just don’t have time to fully express my opinions on such brilliance. Seriously, I’m way too busy! Just go see it and Merry Christmas!